Home CP Are XRP Holders, Holding the Future Global Currency? Did you know it’s often highlighted that the early emerging companies that receive the most backlash are also some of the projects that tend to go on to change how the world operates? Could we be seeing this again with Ripple & XRP? They say history doesn’t repeat itself but it often rhymes! So what exactly is XRP and how can this cryptocurrency change the way payments are transferred globally? Ripple connects banks, payment providers and digital asset exchanges via Ripple Net to provide one frictionless experience to send money globally. XCurrent – A service to improve current payment processing. 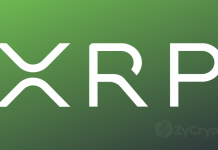 XRapid – A service that uses XRP to speed up cross-border money transfers. 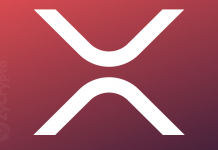 XRP – Digital cryptocurrency asset, which offers banks and payment providers an on-demand option to source liquidity for cross-border payments. …We currently function in a digital society where well over three billion people are connected through the Internet. Cars can drive without human assistance and AI is moving at progressive speed. But what about the current monetary system? The current banking and payment infrastructure system were built well before the digital Internet era we have today and this can’t possibly keep up with how fast we are moving. Slow, expensive and unreliable are some words, which come to mind when you think of fiat-to-fiat exchange and the current SWIFT system. And this is why I believe XRP will be the inevitable global currency to really revolutionize global payment transfers. With Ripple already partnered with well over 200 banks/financial payment providers such as the juggernauts of Santander, Moneygram, Mercury FX, American Express, you can link the dots to see that XRP will be seamlessly integrated into payment transfers and settlements across the globe. Almost as if you wouldn’t even know you are using it. Shouldn’t Bitcoin be the future global currency considering it was the first created? Well, actually not quite as simple as that. Although Bitcoin was the first cryptocurrency created, it wasn’t designed to handle high volume cross border payment transfers. Who will lead the digital global revolution? “Right now we have Bitcoin, which is this public network. There will be people out there who will tell you that you need to be on the Bitcoin blockchain. We disagree. For a couple of reasons, we don’t really see it going anywhere. But Bitcoin served an important purpose. It proved that the technology can work. But it’s just one chain. We’re barely scratching the surface. This led many to believe that there would be another cryptocurrency blockchain that would supersede Bitcoin in terms of performance, speed, and scalability. 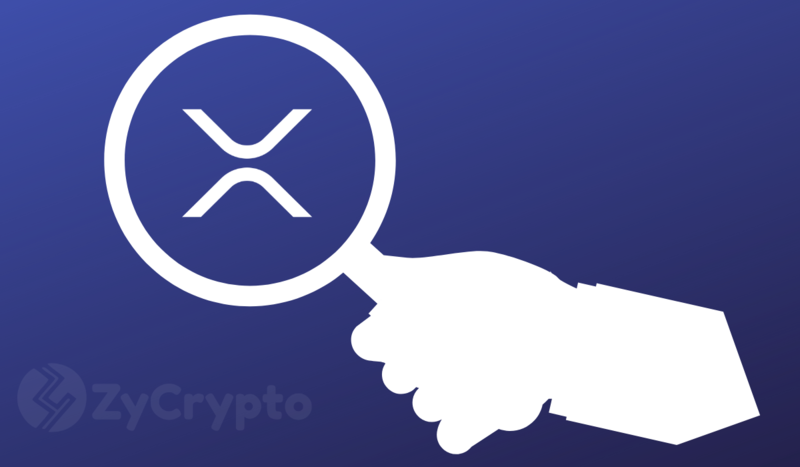 Ripple further highlighted their growth by publically announcing in Feb 2017 that in recent internal testing across 16 geographically distributed validators, the Ripple Consensus Ledger was able to sustain nearly 1000 transactions per second. “With 2017 now well underway, we remain hard at work, focused on adding exciting new features to the RCL and further improving the performance, stability, and quality of the rippled open source codebase. At the time of writing this article, XRP currently sits at $0.329 per coin with huge room for growth. If you’re fortunate enough to be in a position where you’re an early adopter, then it may be a decision you will look back on years later with admiration of how lucky you were. The current monetary system is in disarray with inflation, corruption, and global debt. And perhaps, you may just be sitting on the future of the next global currency! Next articleBitcoin Crosses $4,500 for the First Time in Over Six Months. Does Q2 Hold Better Promises for the Market?